The Department of Community and Economic Development (CED) initiates and leads economic development, land use planning and regulation, and services related to all aspects of the development process, while working with neighborhoods to enhance the economic prosperity, vitality, and livability of the community for Harrisburg citizens. The Department of Economic Development acts as a liaison and a resource to the many facets that influence our constantly evolving economy. 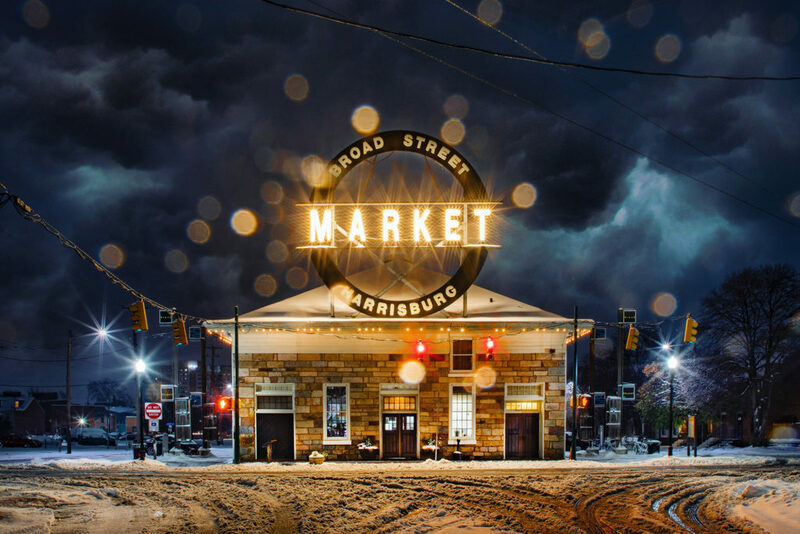 Our mission is to foster stable economic growth in the City of Harrisburg and provide continuous improvements to the quality of life for its citizens. Implementing innovative workforce and business retention, expansion, and recruitment practices and promoting strategic asset developments city-wide will ensure our community and economy remains diverse and vibrant. We engage the entire spectrum of the business community to keep informed of real conditions affecting stability and growth. We provide ongoing customized assistance to our businesses and keep them informed of city and state benefits for which they may be eligible. Tax Abatement or LERTA Questions? Who do I contact about applying for a grant from the Community Block Development Grant? How do I report a pothole or sinkhole? In order to qualify for tax abatement benefits, a property owner must file for tax abatement at the same time he or she applies for a building permit for the intended improvements or new construction. All necessary electrical, plumbing, zoning and building permits must be obtained prior to beginning work.  Apply for tax abatement and permits in the Bureau of Codes Administration, Suite 205, Dr. Martin Luther King, Jr. City Government Center, 10 N. 2nd Street, Harrisburg, telephone 255-6553 or download the application here.